Dr. Ita Wegman was one of Rudolf Steiner’s trusted colleagues as well as his personal physician. She witnessed first-hand many of the events and circumstances surrounding the spiritual teacher, especially Rudolf Steiner’s own situation between 1923 and 1925. Rudolf Steiner’s trust in her ability to be discrete made it possible for him to share a great deal with her in personal conversations. Her sense of discretion meant that she lived for a long time with an intention to write about her memories of Rudolf Steiner during the last part of his life. During the final six months of his life he was confined to a bed in his Dornach atelier where he worked with her much of the time. In the months preceding his illness—indeed, during the whole period after the burning of the first Goetheanum—Ita Wegman stood close by his side and was engaged in much of what he did. 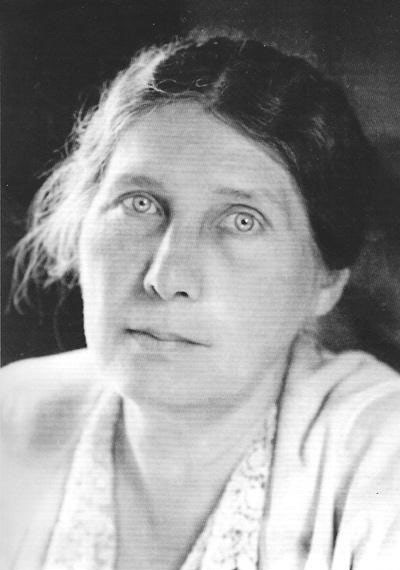 Few others were as involved as Ita Wegman in the Christmas Conference of the Anthroposophical Society and the founding of the First Class as an “esoteric school at the Goetheanum,” a “Michael School.” According to Rudolf Steiner, she had asked the “Parzival question about a new esotericism.” And throughout decisive and difficult years she had stood unconditionally with the teacher during the establishment of the School for Spiritual Science, the Medical Section, and the Anthroposophical Society. “Fräulein Vreede,” said Rudolf Steiner, “is among those individuals who best understand my lectures.” Because of her extraordinary capacities, she was called by him during the Christmas Conference 1923/24 to be a part of the esoteric Vorstand at the Goetheanum; he also entrusted to her the leadership of the Mathematical-Astronomical Section of the School for Spiritual Science. 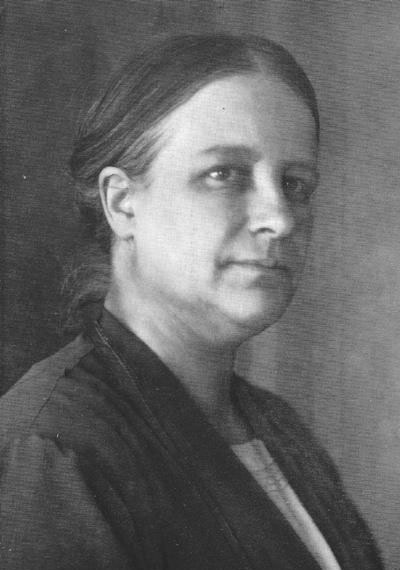 J. Emanuel Zeylmans van Emmichoven referred to Elisabeth Vreede as the “most occultly schooled” personality in Rudolf Steiner’s leadership council, and through her many people had groundbreaking experiences of the consciousness soul. However, in 1935, she was dismissed from all her official responsibilities; she was never rehabilitated. Lilly Kolisko wrote: “One could say that Fräulein Dr. Elisabeth Vreede was an Executive Council member whose thoughts were afforded very little value.” Sixty-six years after Elisabeth Vreede’s death, the Ita Wegman Institute published a monograph that bore witness to the greatness of her individuality, a greatness that was evident even when she was confronted by a tragic failure to understand her. The monograph contains many previously unpublished documents. Rudolf Steiner once said of Elisabeth Vreede: Frl. Dr. Vreede is tirelessly active in bringing anthroposophy into the field of the mathematical sciences….She unites rigorous anthroposophical insight with an outstanding clarity about how anthroposophy should be brought into the various fields of knowledge. Through a decision made during the Annual General Meeting of the General Anthroposophical Society on April 14, 1935, Ita Wegman and Elisabeth Vreede—two members of the Society’s Executive Council appointed by Rudolf Steiner—were removed from their positions as members of that Council.